Average rating: 3.6/5 from 5 comments. - Comment-on/Rate this shop. 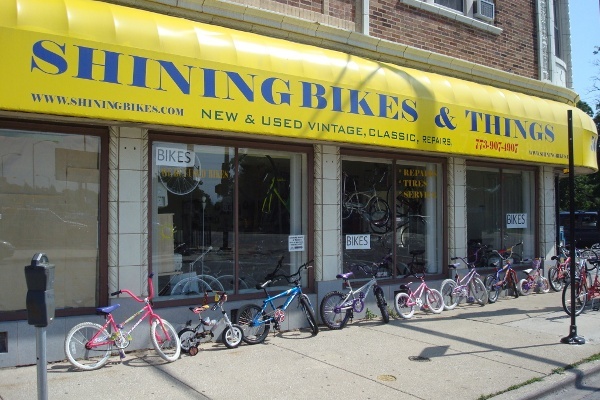 Brands sold: Trek, Cannondale, Raleigh, Fuji, Diamondback, Schwinn, Murray, Motobecane, Sun, Huffy, Giant, Next, and more. This shop was last sent an information update request on November 28, 2009, but has never responded to any request.